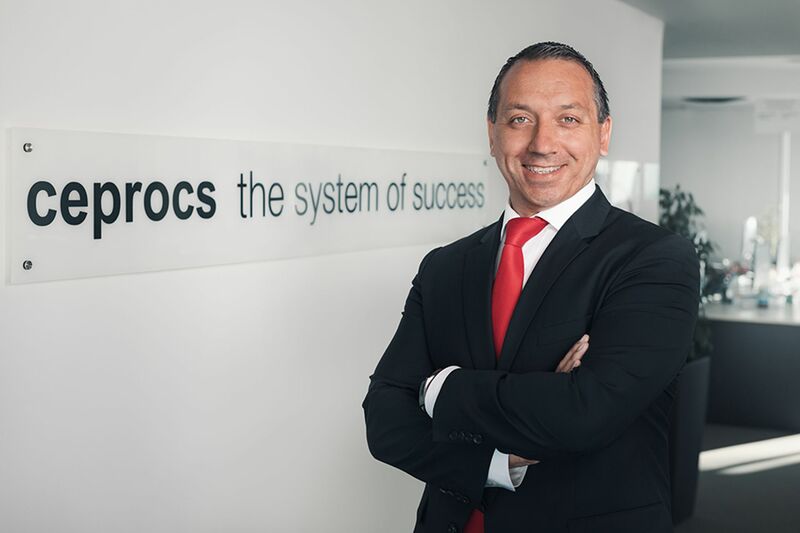 CEPROCS™, the fully integrated Business Process Outsourcing Company focused on procurement and accounting services, announces the appointment of Christopher Müller as Vice st President Sales and Marketing effective of the 1 April 2017. Based in Munich, Mr. Müller will report directly to CEO Matthias Trittinger, and is responsible for developing and executing sales strategies to sustain CEPROCS™’s continuous growth, while also managing all aspects of the company’s awareness and communication program through marketing and branding campaigns. 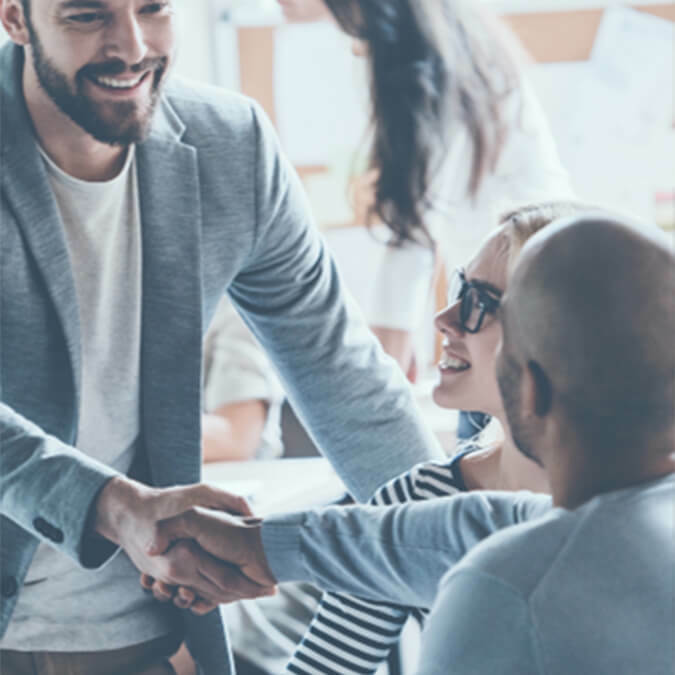 “Christopher was very positively received in the company and his proven leadership abilities and knowledge in sales brings great value to our company. 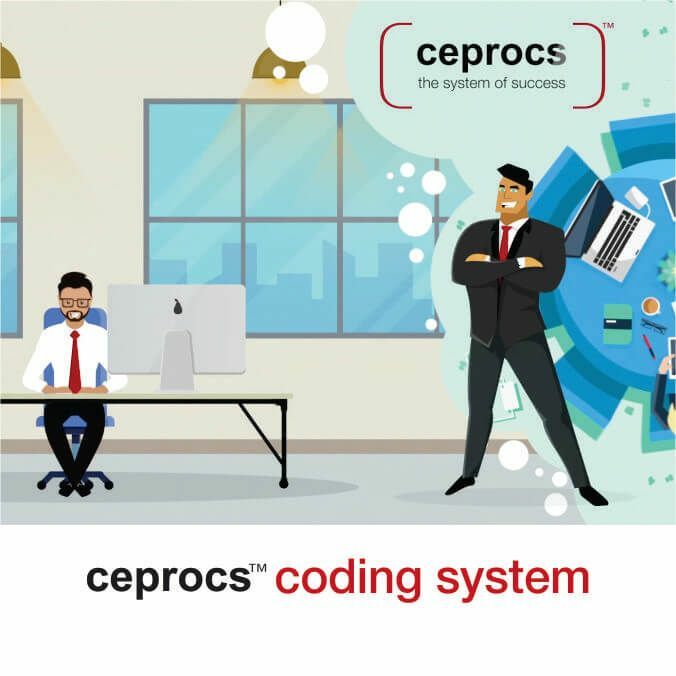 He has recently rebranded CEPROCS™ and we are very enthusiastic of the added value it will give our company”, said Matthias Trittinger, Owner and Chief Executive Officer of CEPROCS™. Mr. Müller has a sales career of 15 years and has proven track records of helping organizations implement complex solutions in various international markets. 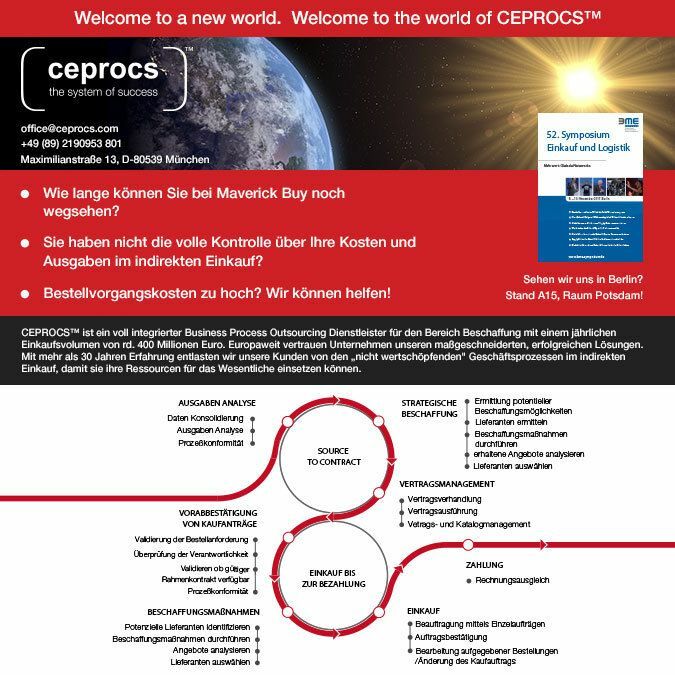 Prior to joining CEPROCS™ Mr. Müller held a senior sales position for one of the leading HR BPO solution companies in the world. He was in charge of developing the market and selling complex solutions to large companies in Germany. Mr. Müller and his fluency of many languages adds value and represents just the right fit to strengthen and support our international environment within the company, especially in communicating with our customers and prospects across Europe. Furthermore Mr. Müller will also lead the in house trainings to assure we deliver high standards across the entire company and therefore increase our customer satisfaction. He rounds up his profile with his solution oriented mentality and his creative drive for success. His understanding of the business and his great ability of engaging in long time relationship with customers and prospects will be an important key to our success.